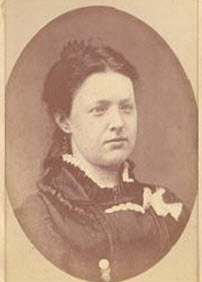 Ambrose David Hawes married Lydia Lucretia Houghton, daughter of Asa Willard Houghton and Ann Knowlton, in Mar 31, 1870. Alice Hillwell married Ackley H. Houghton, son of Asa Willard Houghton and Ann Knowlton, in Apr 3, 1892. Phebe Malvina Stark married John Asa Houghton, son of Asa Willard Houghton and Ann Knowlton, in Feb 11, 1880 age 26 and 23, first marriages; JWH: 18 Nov.
William A. Purdy married Ella J. Houghton, daughter of Asa Willard Houghton and Ann Knowlton, in Mar 7, 1881. Eva J. Keagle married Edwin W. Houghton, son of Asa Willard Houghton and Ann Knowlton, in Nov 24, 1886 mar 12 years in 1900 census. Eva J. Keagle married Judson S. Kenyon in circa 1906 mar 4 y in 1910 census. George Henry Houghton married Mrs. Celina Almedia Wentworth in Sep 17, 1881 age 35 and 25; mar 19 years in 1900 census. Birth Aug 15, 1847 OH, USA, age 3 in 1850 census; age 13 in 1860 census; age 22 in 1870 census; age 32 in 1880 census; Aug 1847, age 52 in 1900 census; age 63 in 1910 census; Barber: Sep. Marriage Aug 15, 1869 Barber: Sep.
Richard R. Houghton married Mary Margaret Donelly in Aug 15, 1869 Barber: Sep.
Walter Scott Houghton married Orpha Emily Smith in Jan 1, 1879. 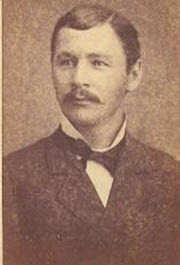 Charles Fremont Houghton married Alice Gallagher in Jan 30, 1883 JWH: Feb. 1883. 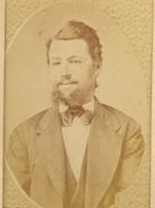 Charles Fremont Houghton married Della M. (?) age 30 and 22. Alta Matilda Houghton married Charles Erwin Hurlburt in Dec 21, 1883. Morton A. Houghton married Jennie Eugenia Patten in circa 1890 mar 20 y in 1910 census. Molly E. Thompson married George N. Bibb in Dec 15, 1881. Mrs. Celina Almedia Wentworth married George Henry Houghton, son of Luther Wallace Houghton and Abbie Jane Lyon, in Sep 17, 1881 age 35 and 25; mar 19 years in 1900 census. Mary Margaret Donelly married Richard R. Houghton, son of Luther Wallace Houghton and Abbie Jane Lyon, in Aug 15, 1869 Barber: Sep.
Orpha Emily Smith married Walter Scott Houghton, son of Luther Wallace Houghton and Abbie Jane Lyon, in Jan 1, 1879. 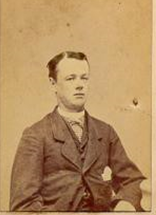 Alice Gallagher married Charles Fremont Houghton, son of Luther Wallace Houghton and Abbie Jane Lyon, in Jan 30, 1883 JWH: Feb. 1883. Charles Erwin Hurlburt married Alta Matilda Houghton, daughter of Luther Wallace Houghton and Abbie Jane Lyon, in Dec 21, 1883. Jennie Eugenia Patten married Morton A. Houghton, son of Luther Wallace Houghton and Abbie Jane Lyon, in circa 1890 mar 20 y in 1910 census. 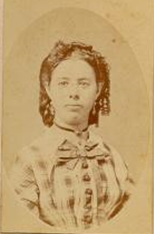 Lucy Maria Norton married Cassius Dubois Wilson in Apr 4, 1876. Mary Ellen Norton married Philo Alanson Penfield in Mar 5, 1873 at Penfield, OH, USA. Frank Marion Norton married Mary Wildey in Jan 8, 1882. Edwin Hiram Norton married Ida May Starr in Mar 25, 1877. 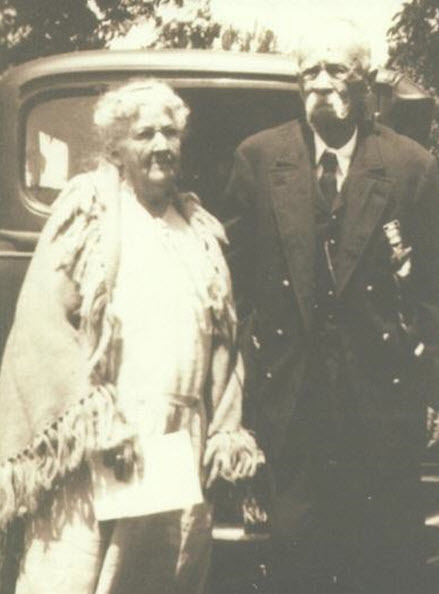 Cassius Dubois Wilson married Lucy Maria Norton, daughter of Rev. George Hiram Norton and Mary M. Houghton, in Apr 4, 1876.